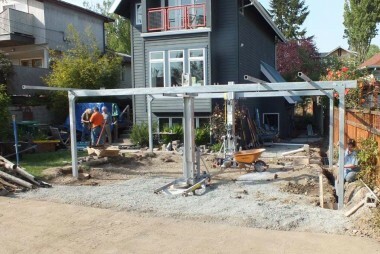 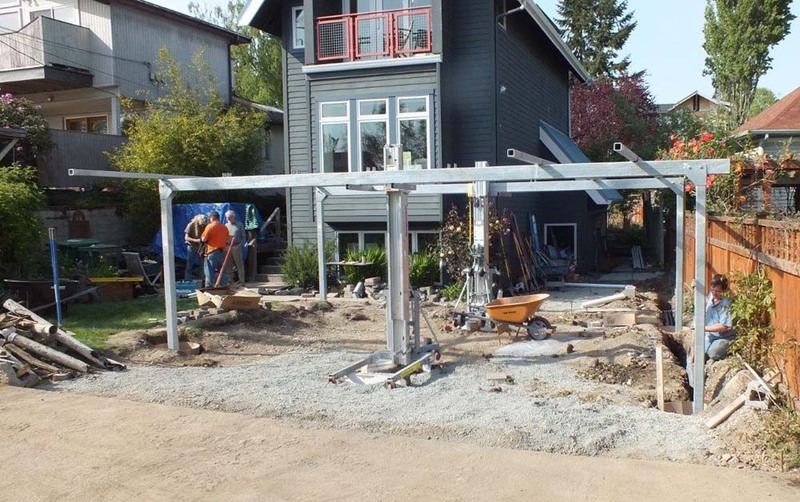 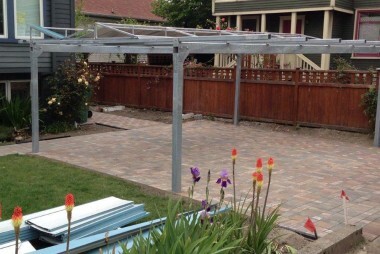 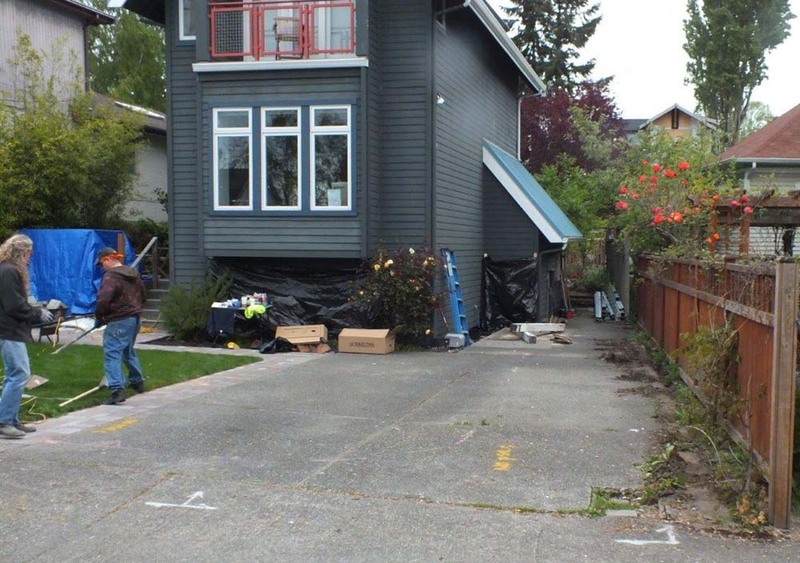 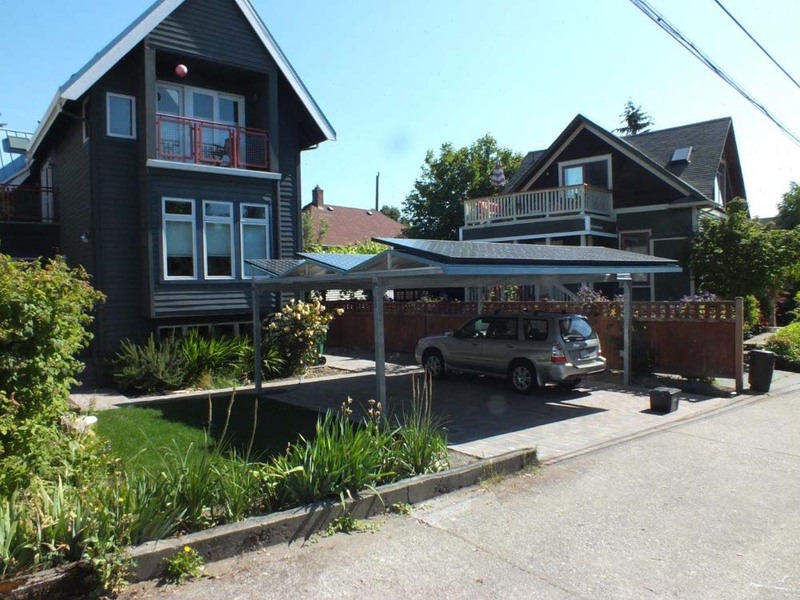 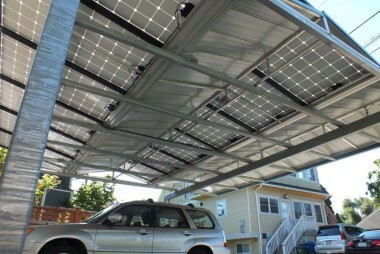 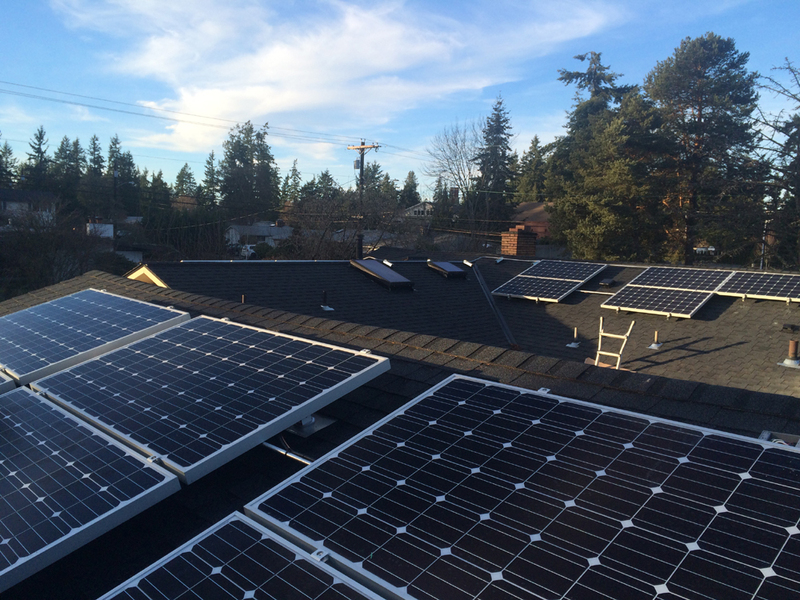 We recently finished a solar carport in the Greenlake area of Seattle. 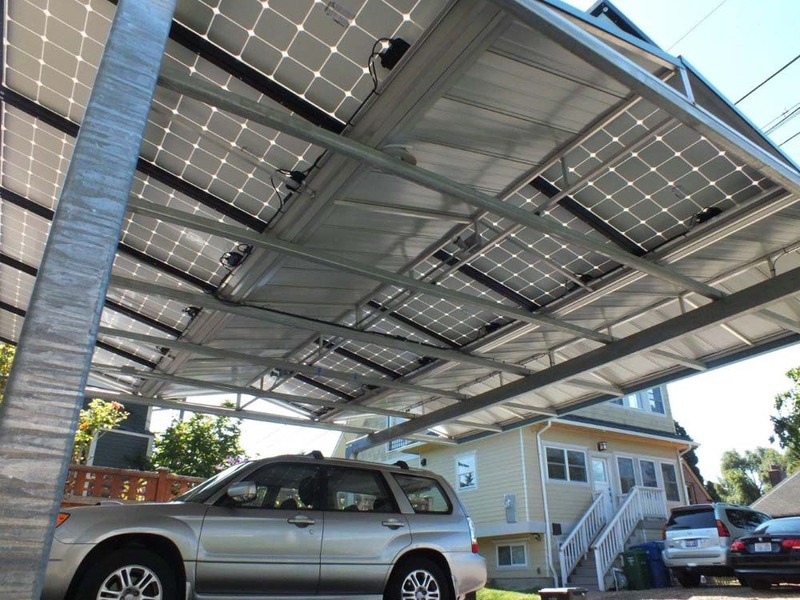 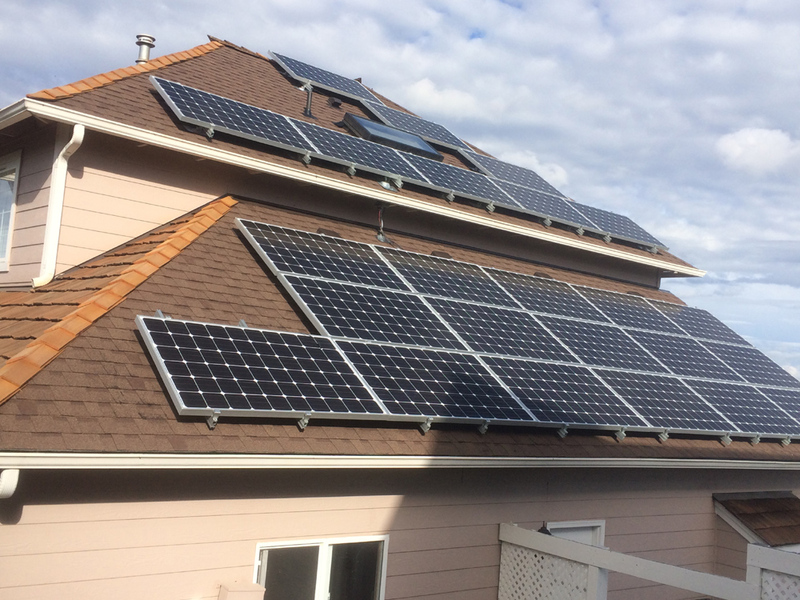 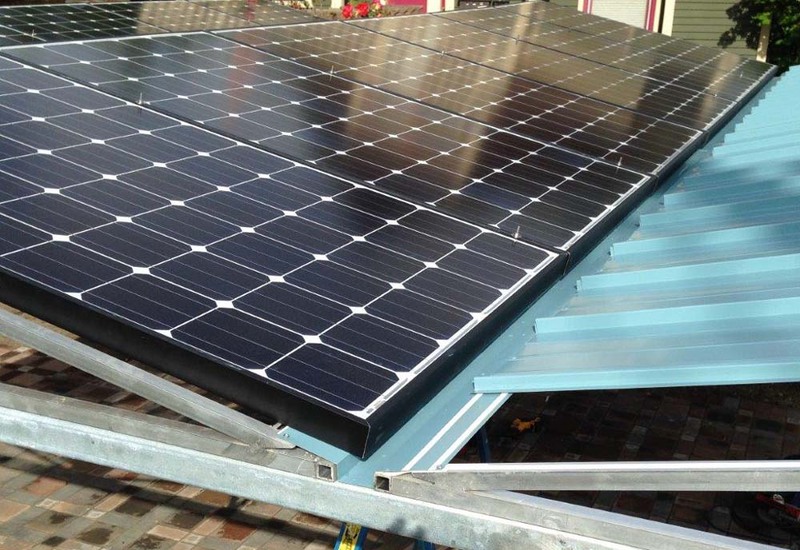 This installation generates 5 kilowatts of electricity while sheltering the homeowner’s cars from sun and rain. 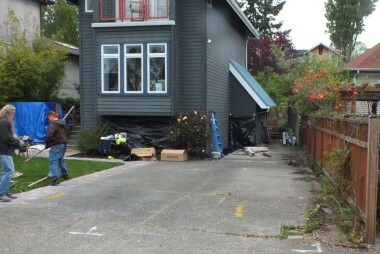 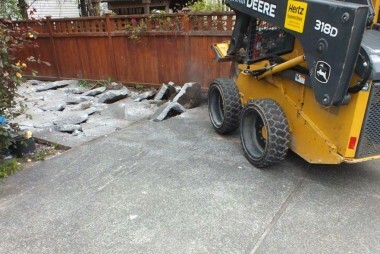 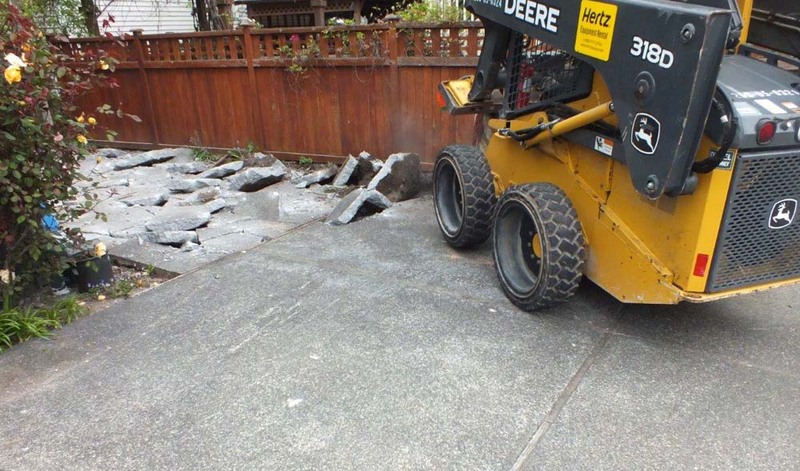 A nifty use of space and a nice addition to the property’s value!